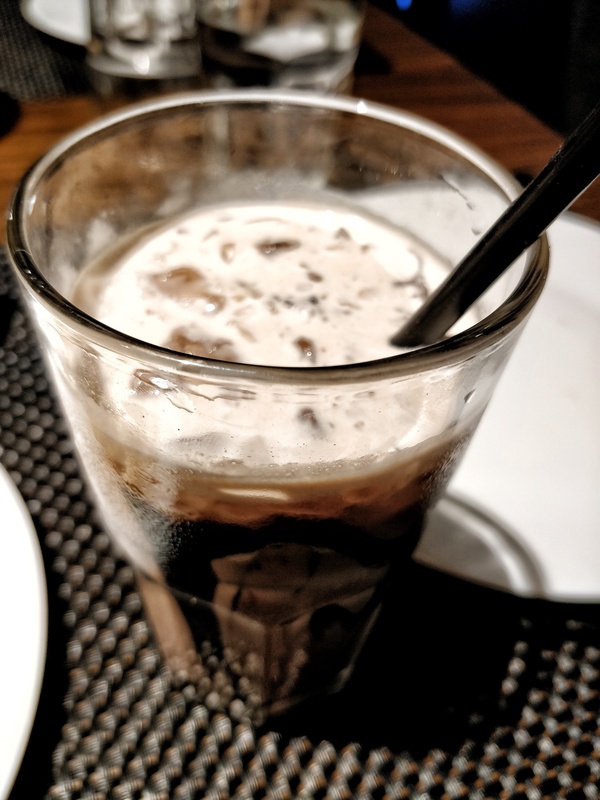 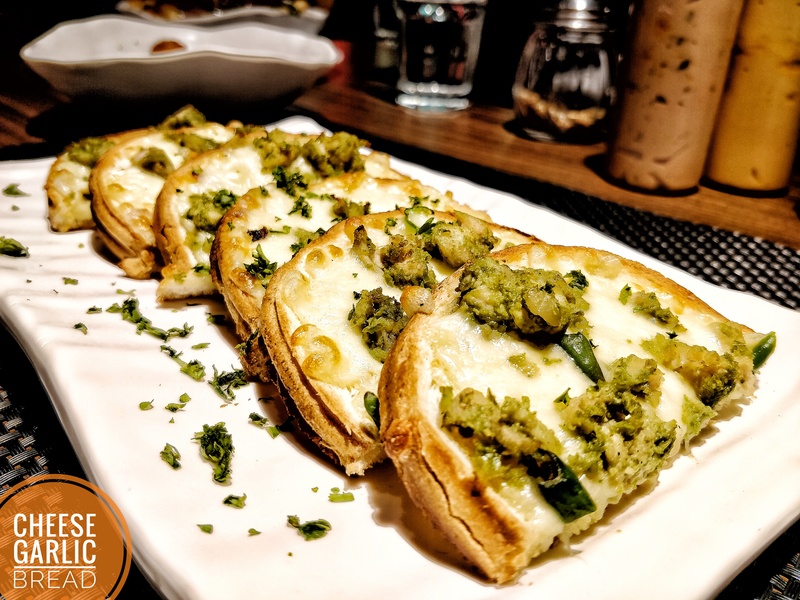 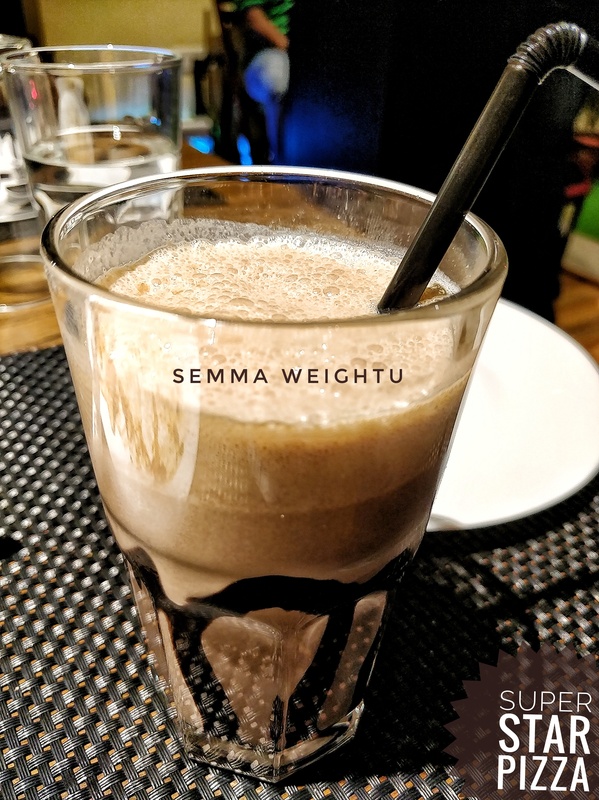 Super start pizza is kind of nerupudaww when it comes to pizza, they serve the best thing crust pizza in Chennai, where you can opt to wheat base or else maida base. 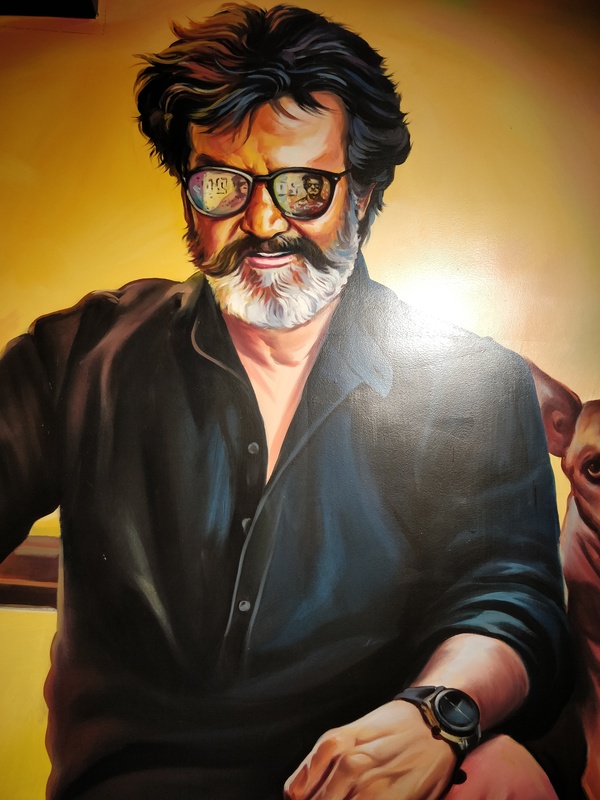 That’s quite a good move. 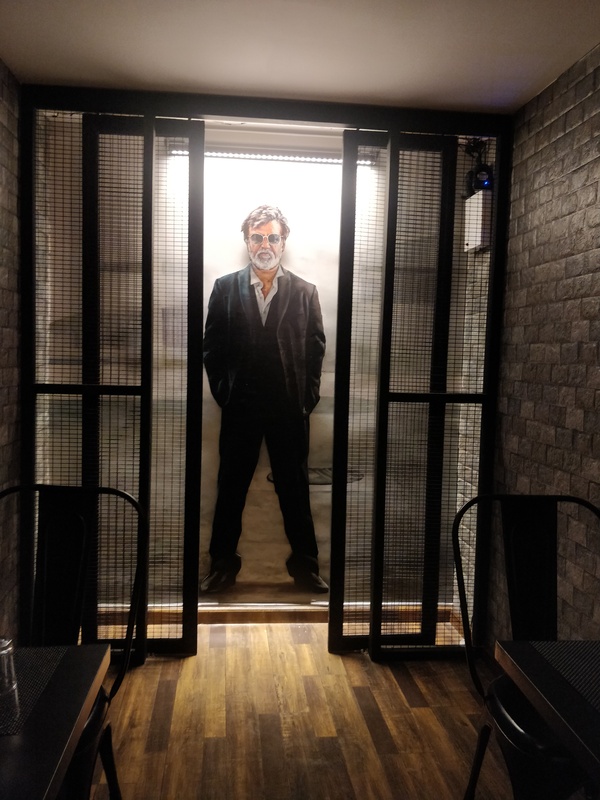 I just visited this place few hours back to have my dinner, I seriously loved their ambiance if this place with motion sensor and everything, they were so innovative with the thalaivar pics. 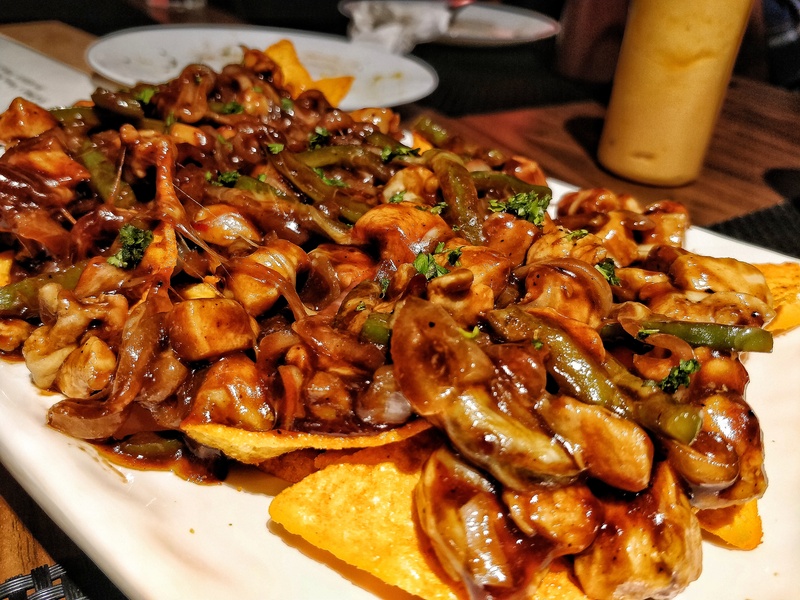 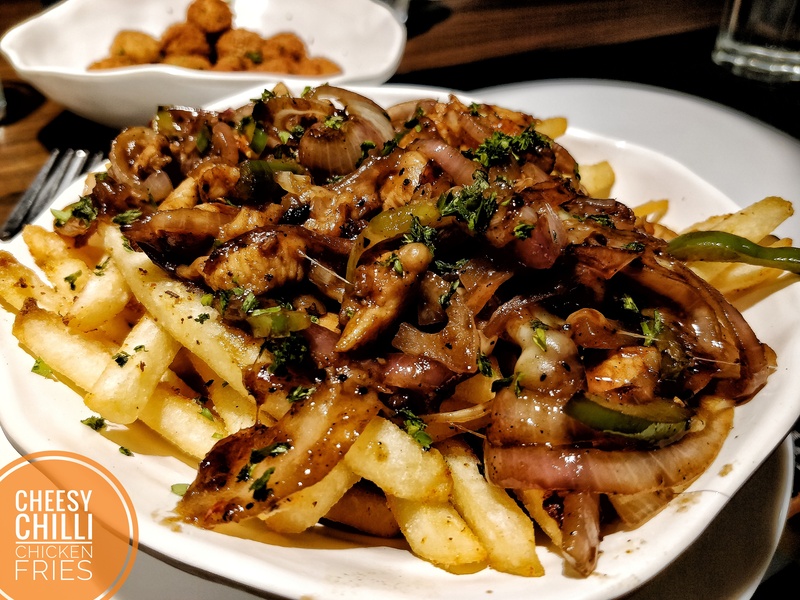 cheese chilli chicken fries are basically a friend topped with luscious chilli, capsicum, and chicken mixed up with BBQ sauce, it’s went so well with the fries, but with nacho it’s kind of odd man out, it was too tangy since nacho was tangy too. 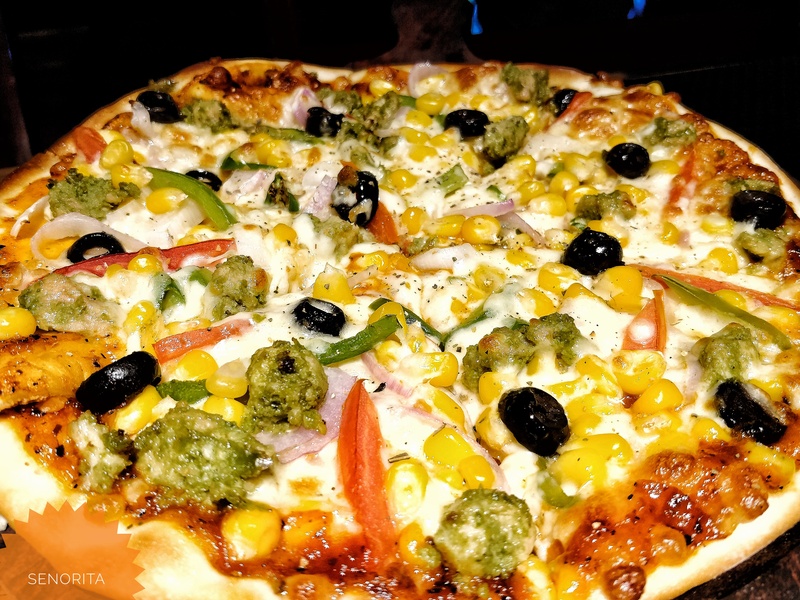 We ordered two pizza, kabali and senorita, out of this I liked senorita, it was topped with perfectly minced chicken with broccoli, and veggies with thin base it went soo well.